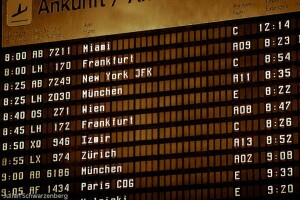 IATA assigns 2 characters code to each airline. The code usually appears on boarding pass next to the flight number. Some codes assigned to more than one airline. Lookup airline by IATA code, name of the airline or country.